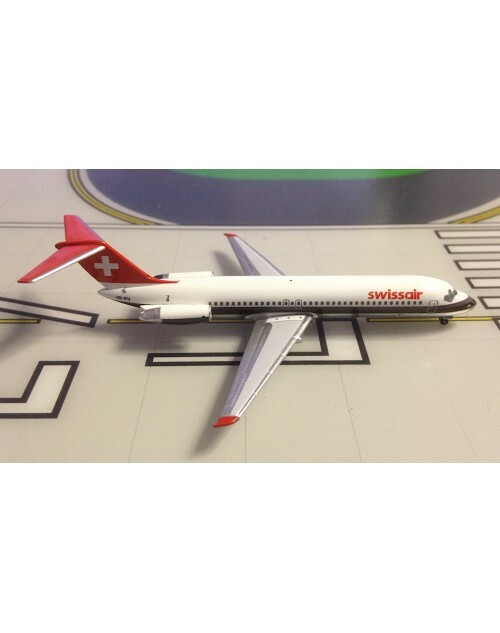 1/400 scale diecast Aeroclassics Swissair Douglas DC-9-32 with 1980's color scheme. 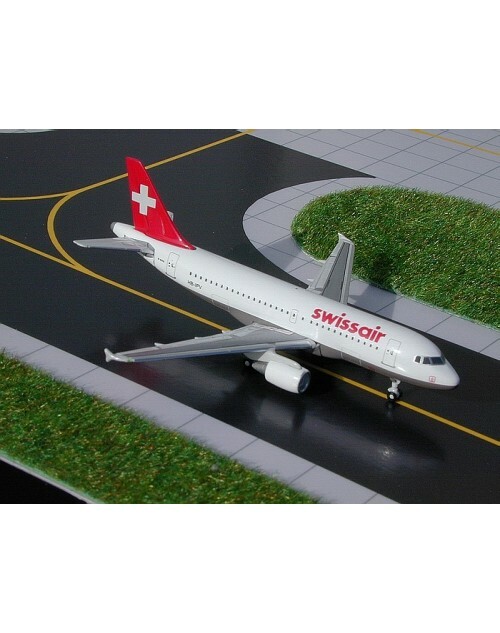 Registration: HB-IFH, msn: 45790, line no: 264. Released in August 2018.